HubSpot is an Inbound Marketing software platform that helps companies attract visitors, convert leads, and close business. The B2B Marketing Lab is a HubSpot Certified Diamond Partner and our team of scientists are experts in all things HubSpot! Here at The B2B Marketing Lab we implement and utilise HubSpot on behalf of our clients to transform their marketing and sales processes. We use HubSpot to create supercharged Inbound campaigns that are personalised, optimised and agile. The B2B Marketing Lab has many years of experience implementing and managing successful Inbound Marketing programmes on behalf of UK, European and American B2B businesses incorporating all aspects of HubSpot activity. Whether you wish to outsource the programme management to us or have our Inbound Marketing experts train your staff to manage it themselves, the choice is yours. 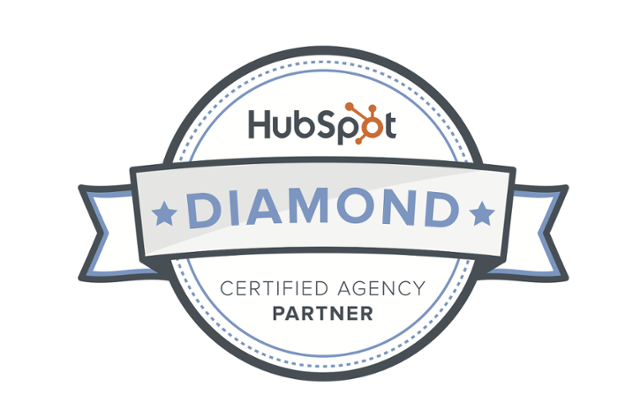 The B2B Marketing Lab is a fully accredited Diamond Partner for HubSpot. 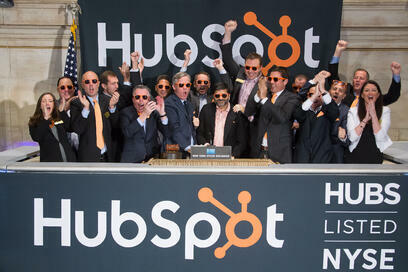 HubSpot's award-winning software is now used by more than 15,000 customers worldwide and HubSpot has been listed on the New York Stock Exchange since October 2014. In addition to HubSpot, our teams are well-versed in other marketing automation software platforms, allowing them to independently manage and advise on the management of campaigns that use automation tools such as Pardot, Eloqua, Marketo or ClickDimensions. Our class-room based HubSpot training helps you quickly learn the software, as well as understanding Inbound Marketing campaign best practices. Our consultancy services include anything from bespoke training sessions where you decide the agenda, to simple support where you can sit with one of our HubSpot experts and run troubleshoot current problems. Poor website Lead Generation keeps us awake at night! 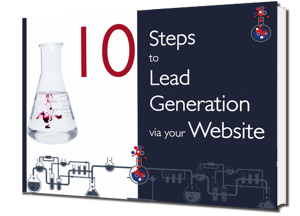 So we’ve created 10 simple steps to start developing and nurturing leads via your website. 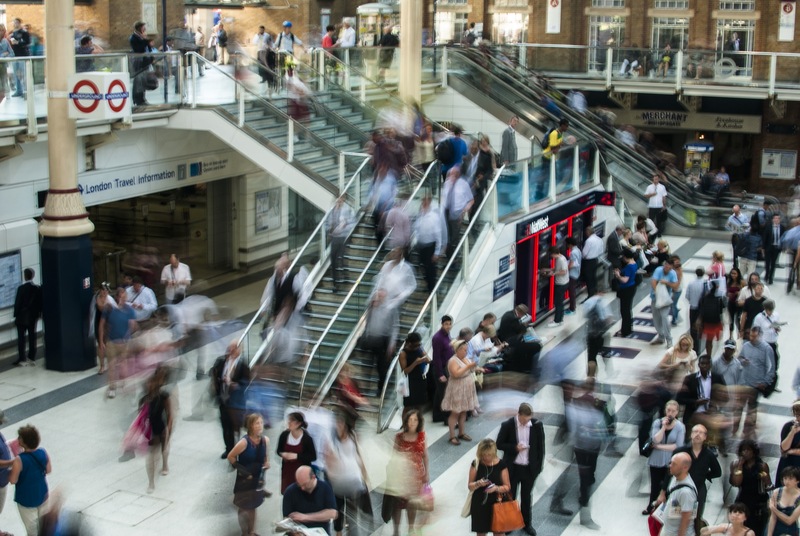 In following this approach, you can be confident that prospective customers will understand your business quickly & easily and be able to determine exactly how you can help them!